Friday Randoms… Here Comes the Sun! I must start with an apology, as I am very aware that my Friday Randoms are coming your way on a Sunday afternoon. Thanks for dropping by and taking a look at my latest musings. I promise I’ll be more on track in future posts! My inspiration this weekend, comes from the glorious weather – it really looks as though Summer is here. And the first real opportunity we’ve had to soak up some sun and temperate weather from the comfort of our balcony. We’ve been blessed with a glorious, sun trap of a balcony, in wonderful London. In any city, such a balcony is a fantastic way to take advantage of the outdoors, and make your own little haven. 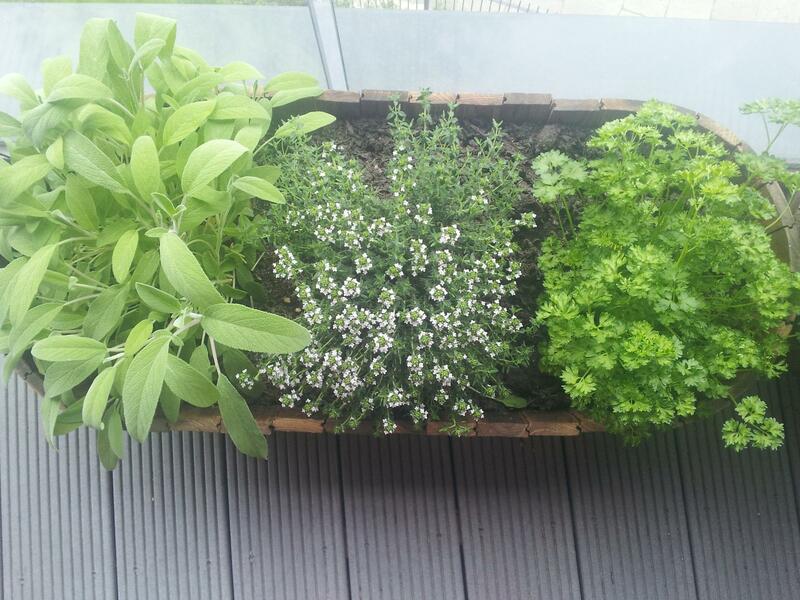 When we started out with our balcony, we wanted to make it filled with plants, herbs and colour. As well as some quirky little bits and pieces. We’ve turned it into an extra room, rather than just a little garden. 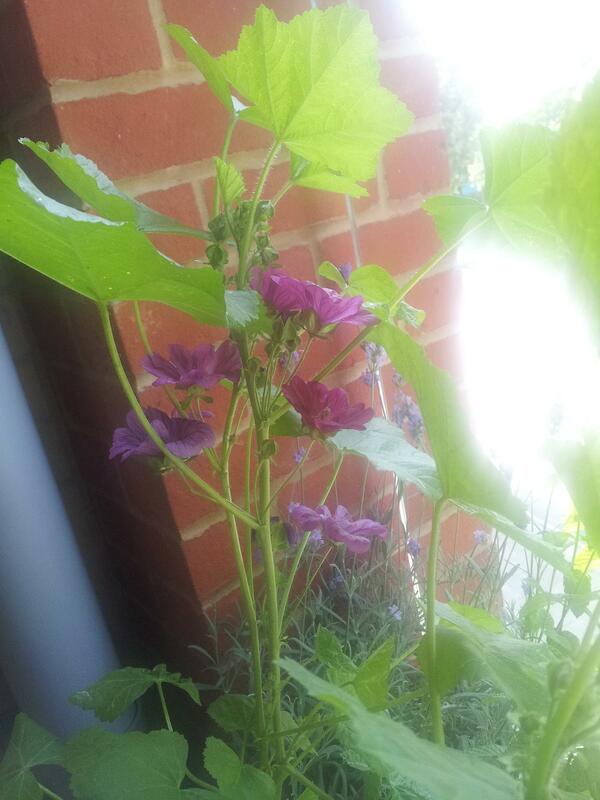 I’m not going to show you too much of the balcony just yet, as the wildflowers haven’t really taken into full effect this Summer, and I’ll be writing a post purely on balcony gardens, and how to make the most of them, in the near future. 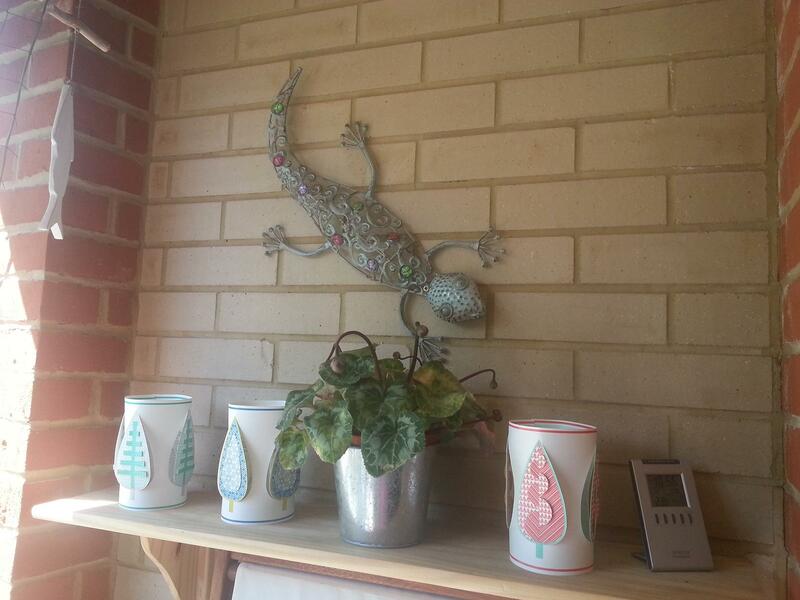 As you can see, we decorated with some lovely metal lizards, and we’ve also got a few bits and bobs hanging around. 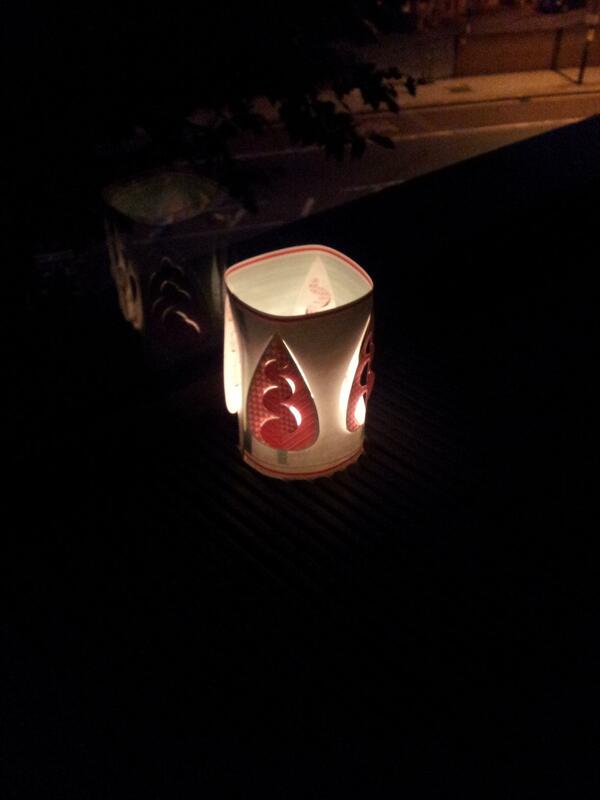 It’s really easy to liven up a balcony, and really turn it into something special. Our herbs last year were really something special. Here you can see a large tub with sage, beautiful flowering thyme, and parsley. With preening, watering and a little bit of love, they are going to be even more fantastic this year. The sage in particular, adds a lovely smell, which wafts around the balcony, and nicely takes away some of those city smells. These herbs, as with our wildflowers, were all grown, either from seeds or small cuttings. They were then simply planted in organic compost, and watered on a regular basis. A certain amount of trimming and cutting is needed, but this comes naturally if you are using the herbs in cooking. They are really fairly low maintenance, and give you lots of pleasure both to look at, and in any number of dishes. Of course, you will get to see the full colourful array when this year’s spring into bloom… I’m off now, back to the balcony with a cup of Three Cinnamon tea from Pukka… no one makes it quite like they do! Happy Weekend everyone – enjoy the sunshine! Next Post Monday Randoms… National Vegetarian Week – Not just for veggies!